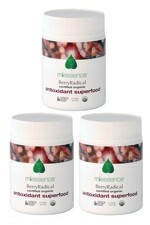 This special value pack contains 3 x 105g pots of Miessence Deep Green Alkalising Superfood, a revolutionary, certified organic formulation, designed to nourish and alkalise your body with the most potent and nutrient dense deep-green foods. 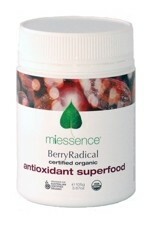 100% raw, vegan, and Certified Organic, Deep Green Alkalising Superfood is the perfect compliment to In-Liven and Berry Radical. For optimal health, an ideal balance of food intake is 80% alkaline and 20% acidic. 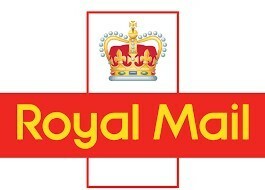 Alkaline-forming foods are primarily vegetables and some fruits. Whilst acid-forming foods include just about everything else we eat, (meat, poultry, milk, cheese, bread, pasta, pastries, snack food, soft drinks and packaged foods). 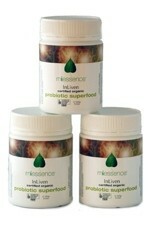 If you're falling short of the recommended 5-7 servings of vegetables every day, Miessence Deep Green Alkalising Superfood is an easy, quick and simple way to help you get the nutrients your body needs to stay fit and healthy. Help to balance your body pH with a super-concentrated source of alkalising, mineral-rich, green algae, grass juices and leafy greens. 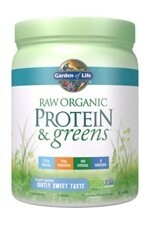 Extremely concentrated and dense - 1 teaspoon of powder is equivalent to over 60ml (2 fl.oz) of fresh green juices. 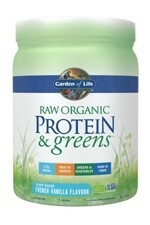 100% RAW, VEGAN and CERTIFIED ORGANIC. 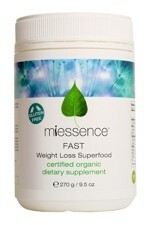 A concentrated source of super nutrition. 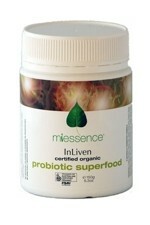 A natural source of alkalising minerals. 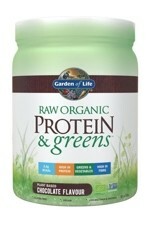 Formulated without fillers – no rice bran, no flax seed, no beans or legumes… just pure DeepGreens! 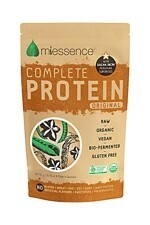 Great for those on low carbohydrate diets. Perfect for convalescents or those with weak digestive systems who are otherwise unable to obtain enough green foods through their diet. 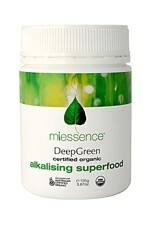 Add a teaspoon of Certified Organic Deep Green Alkaliser to water or your favourite fresh juice. It can also be added to smoothies, sprinkled over foods, and used in salad dressings. 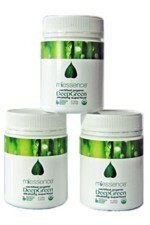 Miessence Deep Green Alkaliser is organic food, and is therefore non-toxic. 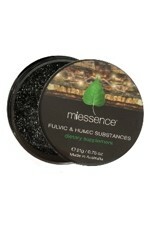 It can be taken in larger amounts if intense cleansing and nourishment are desired. Organic aphanizomenon flos aquae powder, organic chlorella (chlorella vulgaris) powder, organic spirulina (arthrospira platensis) powder, organic wheat grass (triticum aestivum) juice powder, organic barley grass (hordeum vulgare) juice powder, organic alfalfa grass (medicago sativa) juice powder, organic oat grass (avena sativa) juice powder, organic kamut grass (triticum turanicum) juice powder, organic nettle (urtica dioica) powder, organic collard (brassica oleracea acephala) powder, organic kale (brassica oleracea acephala) powder, organic parsley (petroselinum sativum) powder.